Weve added a touch of Christmas sparkle to our Peter Rabbit soft you. 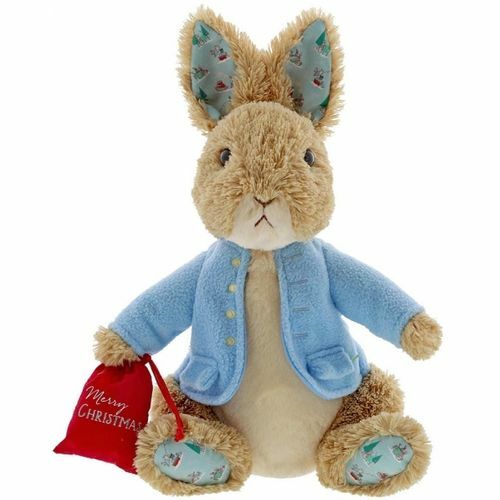 This Peter Rabbit will make the perfect keepsake for anyone who loves Christmas and the festivities it brings. A gift that isnt just for little ones, but for grownups too. 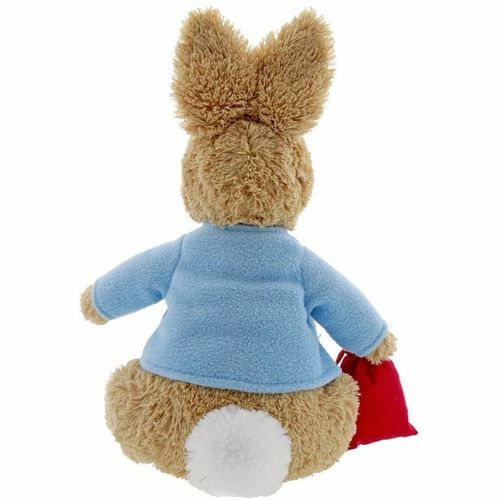 Your new Peter Rabbit friend will arrive with a cute Christmas sack.